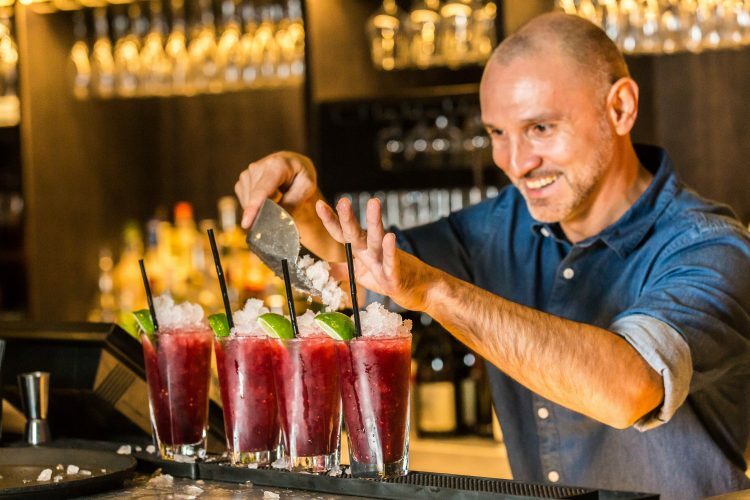 Take a seat at our beautiful Southbank bar for the best Happy Hour in Waterloo. From 5pm – 7pm everyday you can sip on two selected cocktails for only £12. If fizz is your tipple of choice, you can enjoy bottles of prosecco for only £20*! *Available everyday 5pm until 7pm. Selected cocktails are available at 2 for £12. Bottles of house prosecco for £20. Only available when seated in our bar area. Not available in conjunction with any other offer.